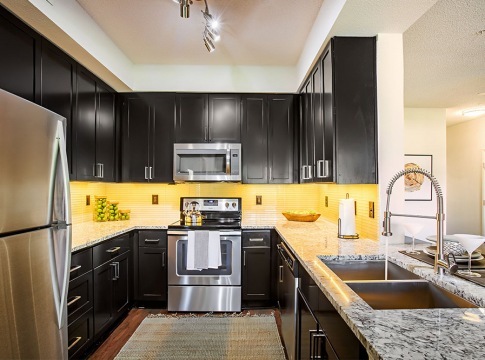 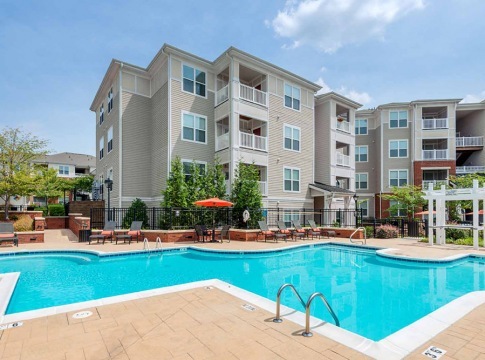 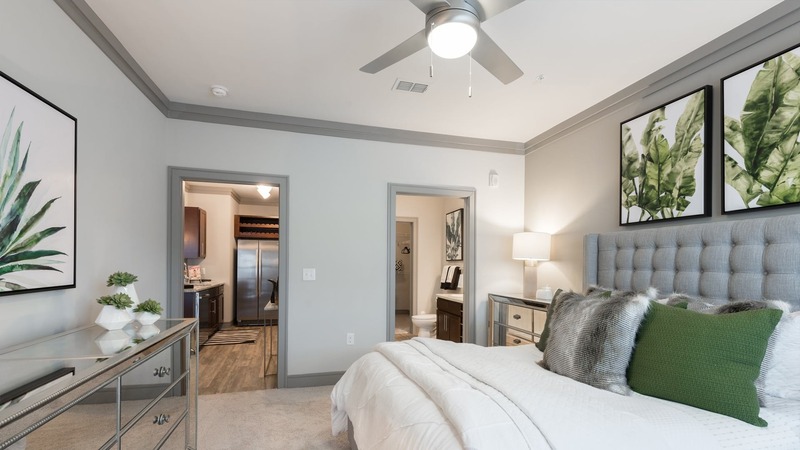 Located minutes away from the major employers of Perimeter Park and Research Triangle Park, our community connects you to a world of opportunity – just outside the heart of the city. 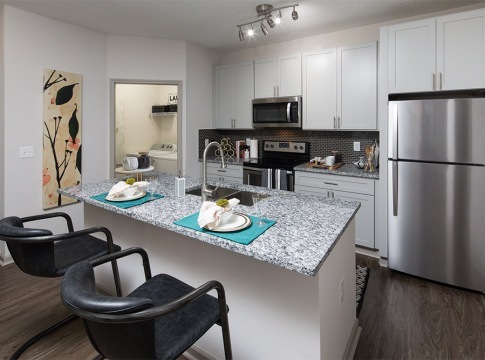 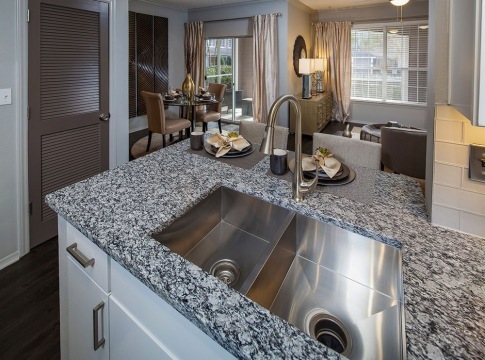 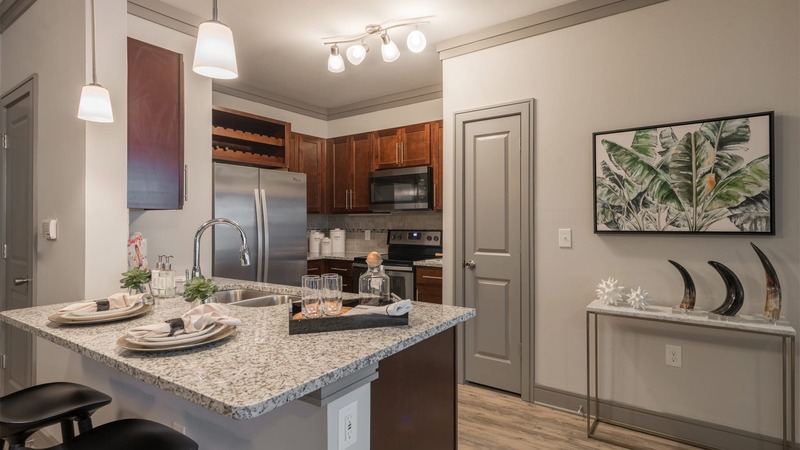 Designer features like granite countertops and crown molding will make you proud to call any of our one, two, and three-bedroom apartments home. 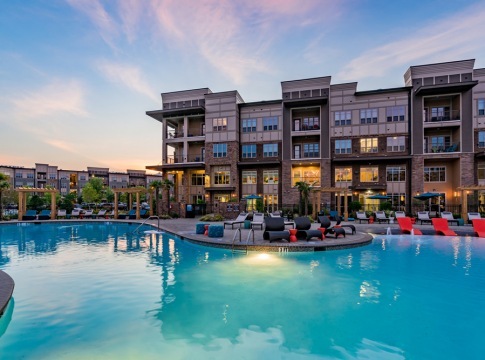 Work towards your best self in our fitness center and yoga space, then cool down at our saltwater pool and cabanas, making for the perfect stay-at-home day.And when you’re ready to get out and explore the area, you have plenty of entertainment options nearby. 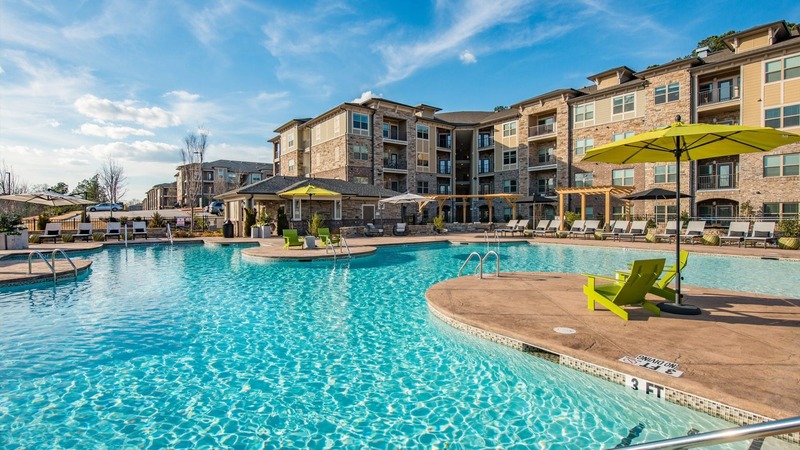 Spend a sunny afternoon at Lake Crabtree, or head into Downtown Raleigh or Durham to explore its local hotspots.